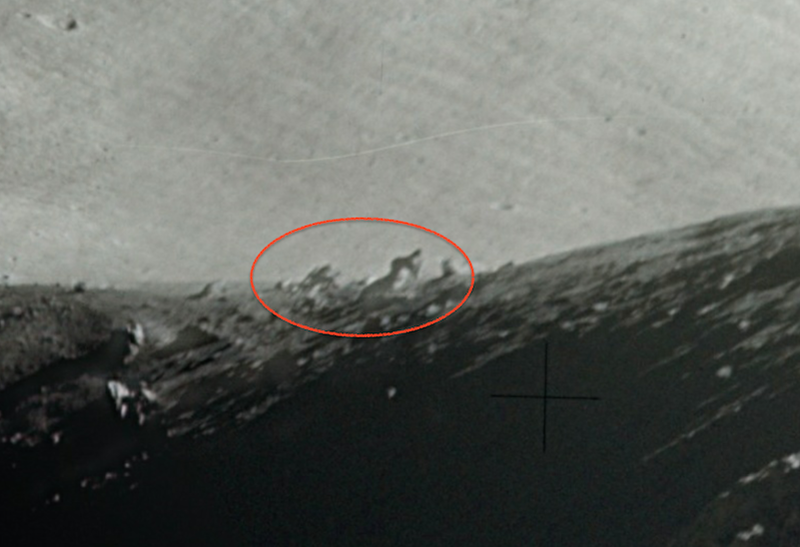 UFO SIGHTINGS DAILY: Alien Structures Found In Shorty Crater, Moon, VIDEO, UFO Sighting News. 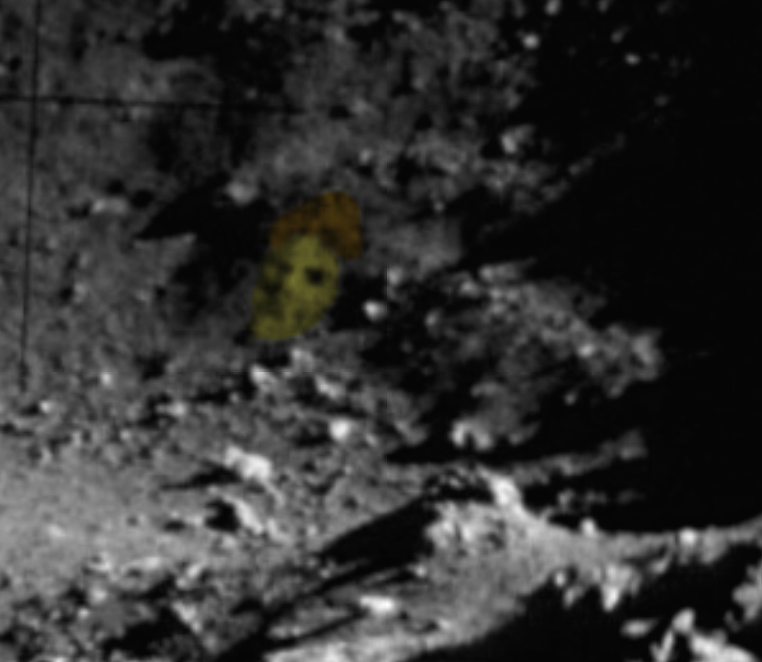 Alien Structures Found In Shorty Crater, Moon, VIDEO, UFO Sighting News. 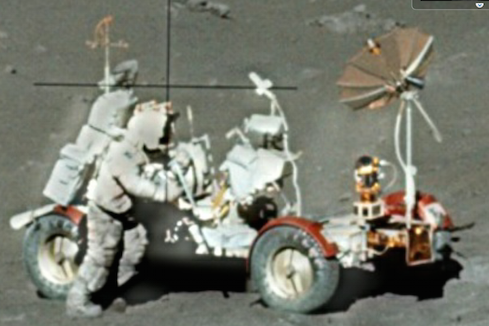 Mission: Apollo 17 took place there. This is an oldie, but a goodie. Its something that I have never seen before so I had to post it today. 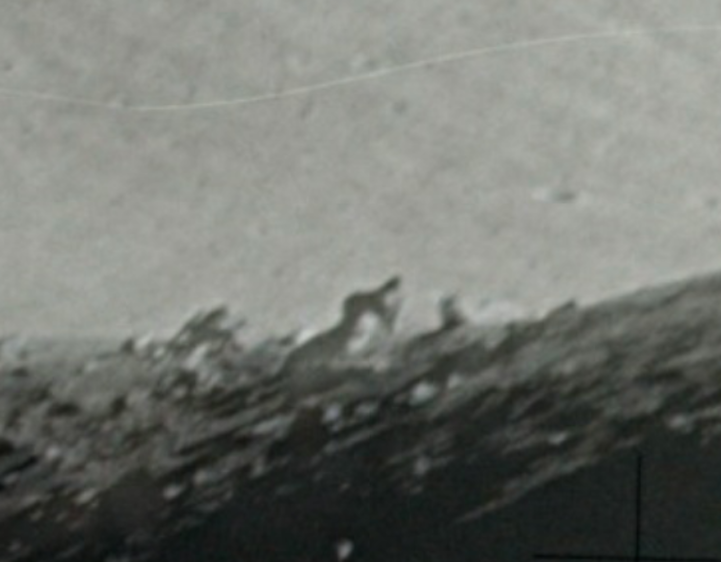 On the far end of Shorty crater there are some massive structures tilted over on end. They say they canceled Apollo 18-20 missions after this, but really they didn't. Those missions became covert. Just coincidence that they told the public after Apollo 17 that the other missions were cancelled? No. Since Shortly crater is 110 miles across and 14 miles deep, we can assume these structures are easily hundreds of meters long or more! 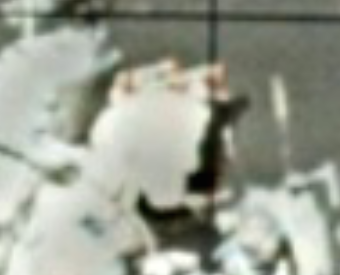 I also noticed the face of the astronaut was missing. No helmet, but that could be a sunscreen of some sort.